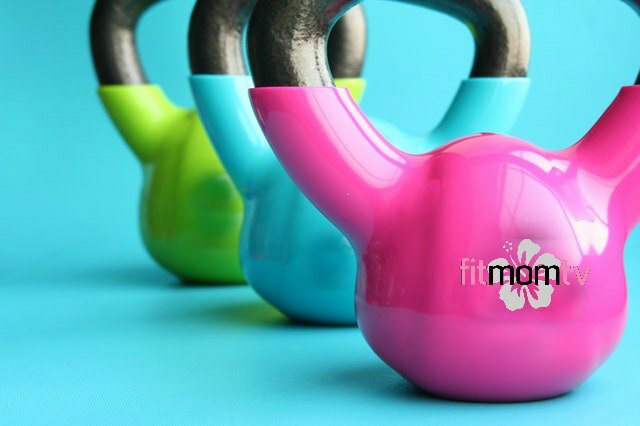 Take the Fit Mom TV 90 Day Challenge! Lose Weight. Gain Muscle. Melt Inches Off Your Stubborn Fat Areas. Train around your busy mom schedule and get amazing results! Includes Unlimited Access to the Premium Sections of the Website! Healthy Recipes! Food Guides! LIVE Broadcasts! Rebroadcasts! Tutorials! Follow the LIVE Online Class Schedule or Train At Your Own Pace! Workout ANYWHERE in the WORLD using your INTERNET CONNECTION from ANY DEVICE: PC, Laptop, Tablet, Smart Phone! Workouts & Tutorials 5-60 minutes in length! We have the workouts that will fit your busy schedule! Get fit and healthy. Reinvent your body and your mindset. SIGN UP & GET STARTED! IN 12 WEEKS YOU’LL WISH YOU HAD! Fitness | How much weight should you lift?